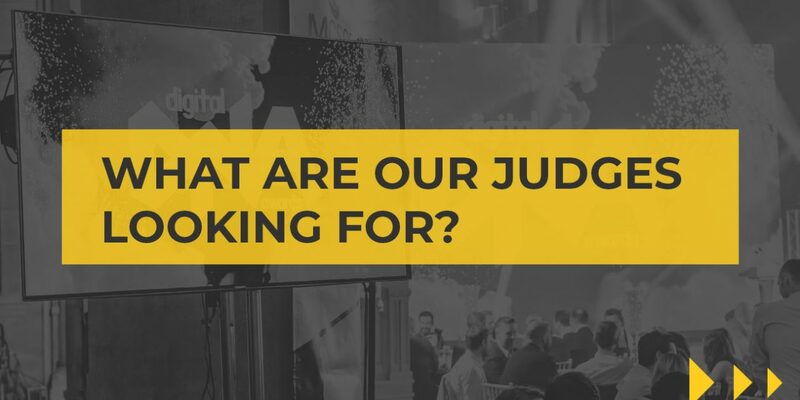 8 Judges and 14 Outstanding Categories – the countdown is on! There are just under 2 weeks until the Digital DNA Awards nominations close and competition is fierce! 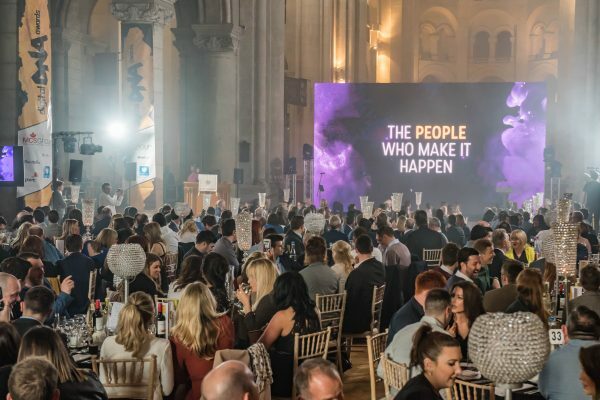 We have seen our inboxes blow up with all the amazingly talented Companies, Individuals and Projects that are being submitted for this years DDNA Awards. The team are really excited to see who will be selected for shortlist and are looking forward to sharing the excitement for this year’s Winners! Don’t forget Company of The Year will be voted by YOU! Find out more here. This week Digital DNA caught up with some of our Judges to find out exactly what they would be looking for in the nominations. They let us in on what would make a company/individual or project stand out as the winner as well as sharing their thoughts on why it’s important to get your name down on the list. Check out below what they have to say. Are you a rockstar Developer or do you have the Best Small Tech Company of the year?